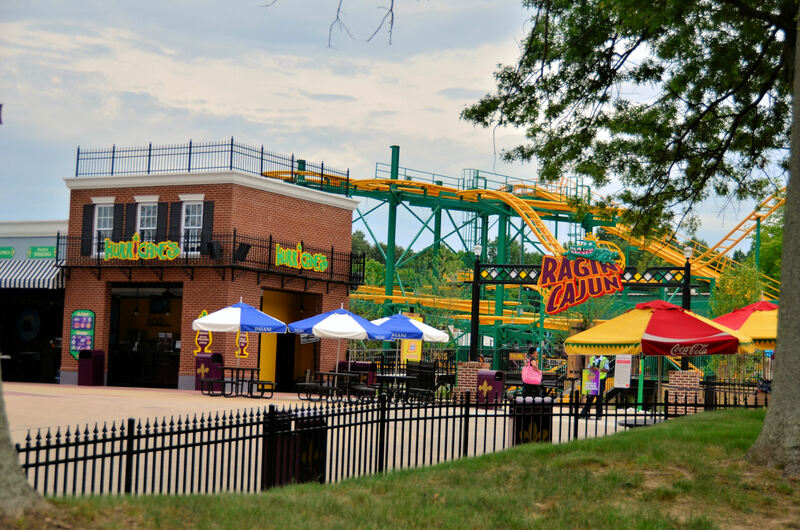 Six Flags America, the nation’s Capital of Thrills, will debut Ragin Cajun, the park’s ninth roller coaster, on Friday, June 20. 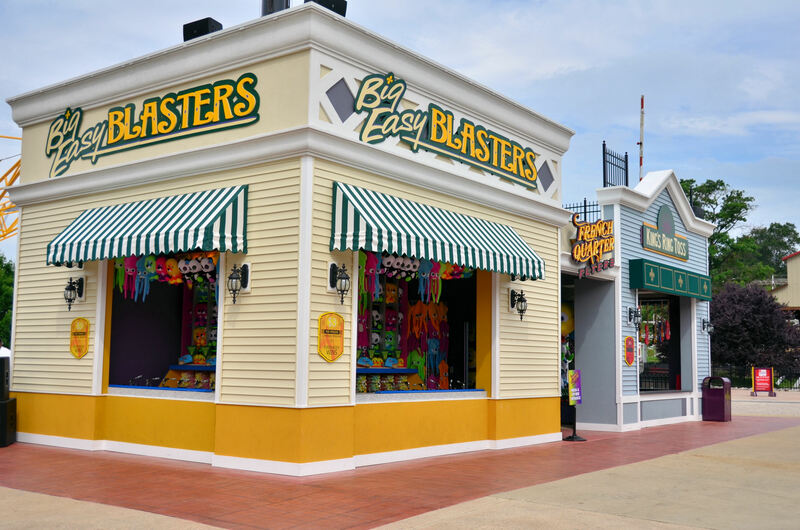 The new coaster will find its home in the newly themed Mardi Gras section which also features a fun, family-friendly, flying ride dubbed French Quarter Flyers. 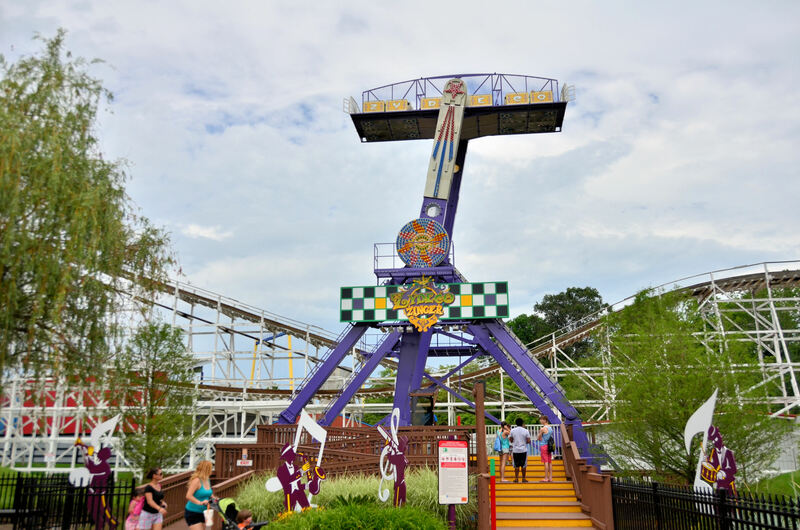 In true Mardi Gras style Ragin Cajun is an exciting fast track roller coaster that twists, turns and tilts as groups of four riders zigzag through 1,378 feet of dizzying 360° spins, breathtaking drops, sudden twists and erratic speeds. 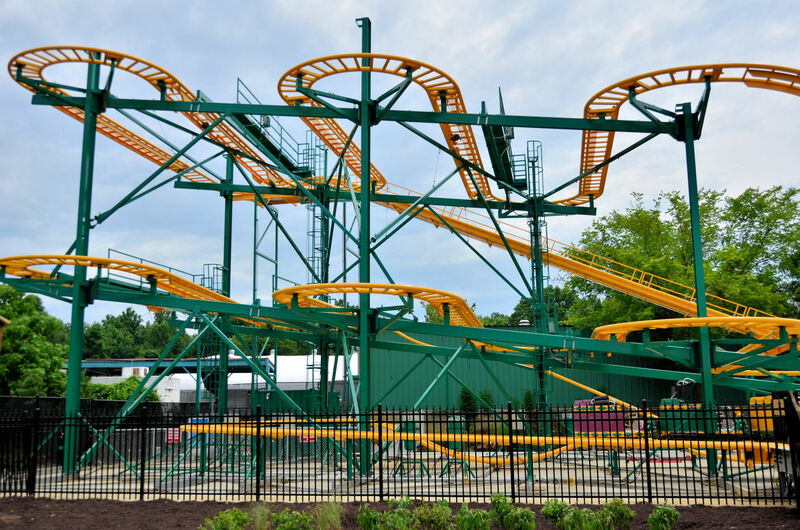 The roller coaster’s uniquely-designed train spins independently as it zips through a course as wild as its name. 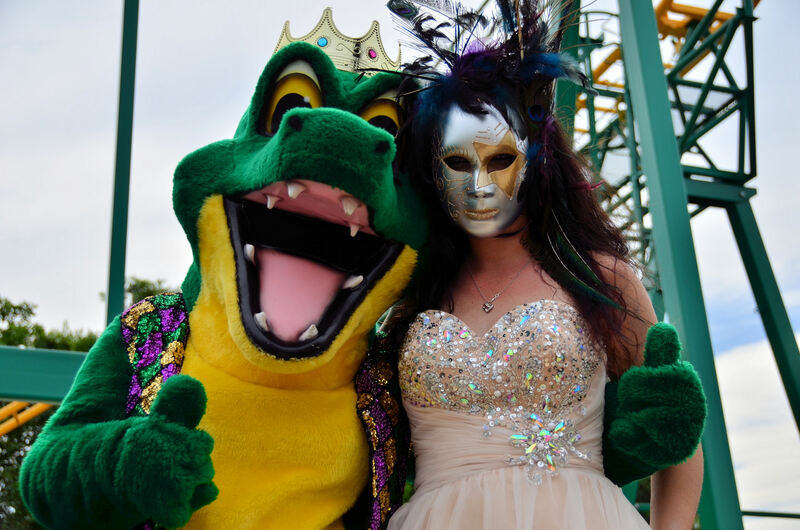 In the festive Mardi Gras section of the park guests experience a celebration every day as snappy jazz and zydeco tunes pour into the streets of Mardi Gras. 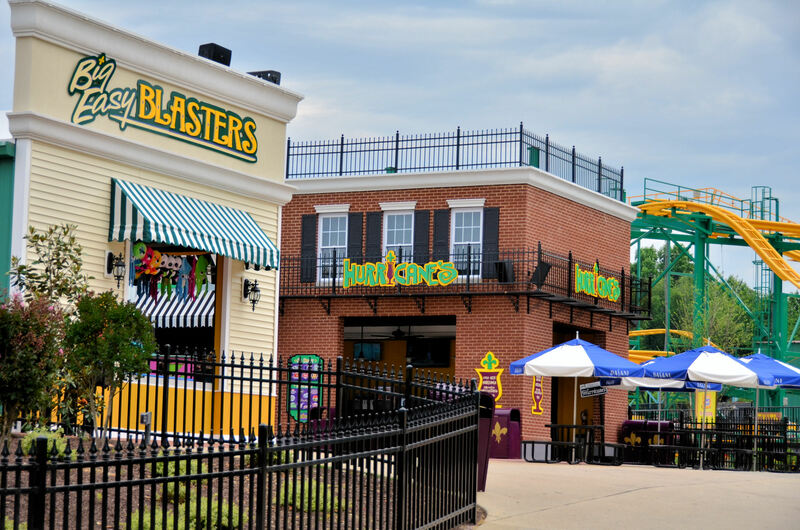 The entire area is a party inspired by the energy of New Orleans with existing rides re-themed and the addition of new retail, games, and fun refreshments at Hurricanes, serving adult beverages and tasty, light fare. 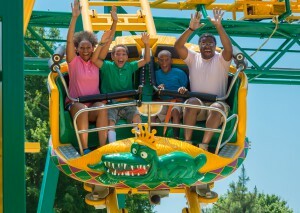 Six Flags America also celebrates the opening of French Quarter Flyers, a family ride which is delighting both kids and adults. 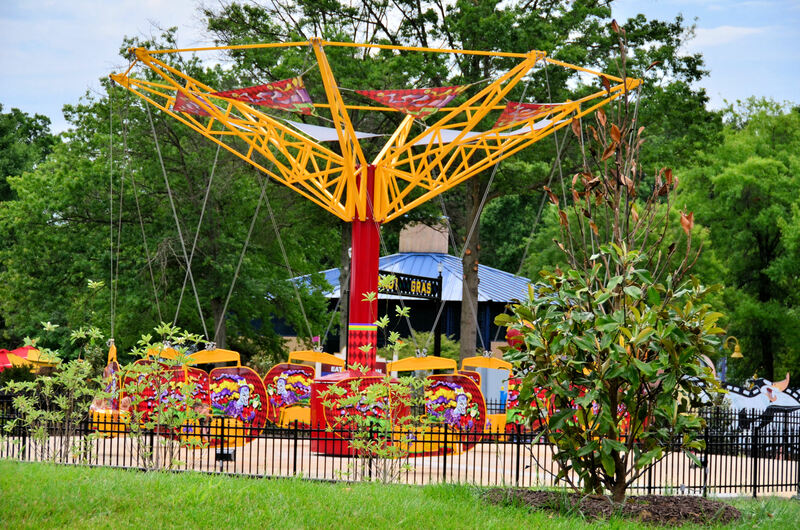 This new attraction features eight individual flying cars. Each vehicle has a stationary rear wing and a moveable front wing and can travel at speeds up to 40 miles-per-hour. 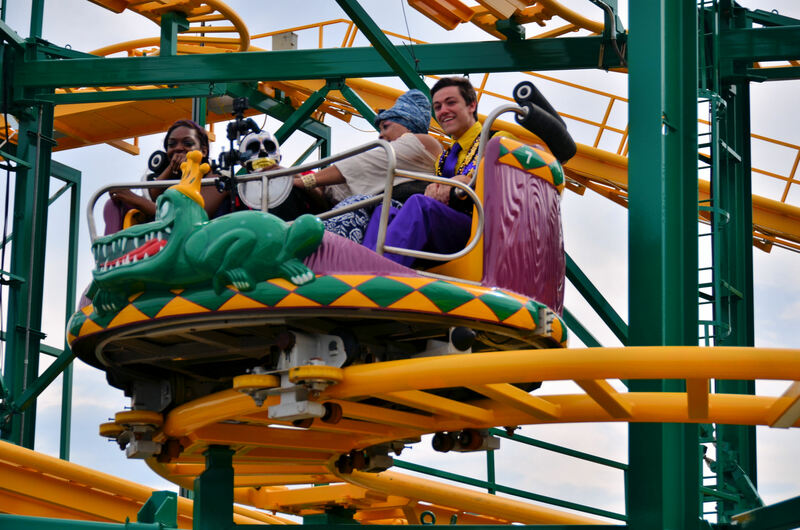 Guests are the pilots and control their own riding destiny as they pump up the thrill for a more intense wild flight or simply sit back, take it easy and enjoy the ride. ACE! 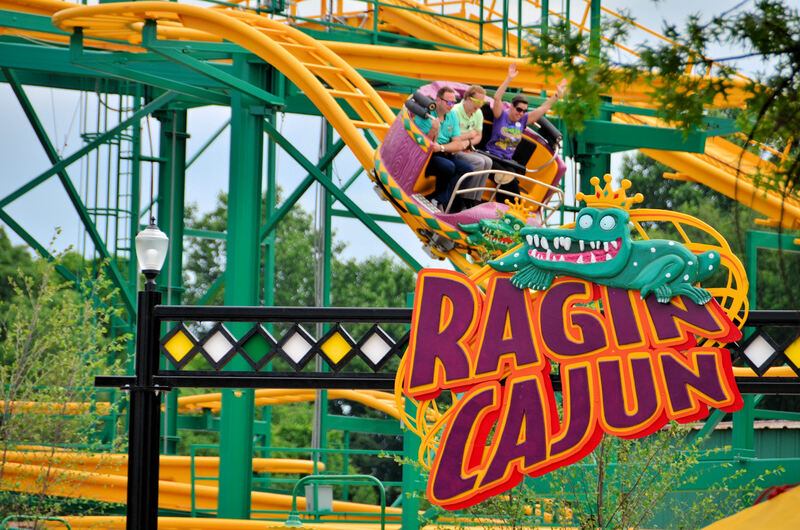 Don’t forget, Six Flags America has invited American Coaster Enthusiasts for an hour of ERT on Ragin’ Cajun on Saturday, June 28th from 9:30am – 10:30am. 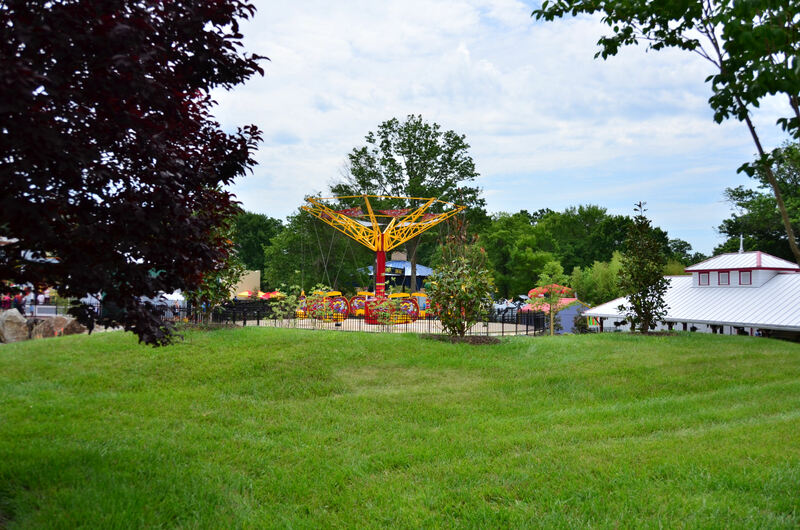 To participate you must register on the ACE Mid-Atlantic Website, be a member of a ACE or a guest of a ACE Member. 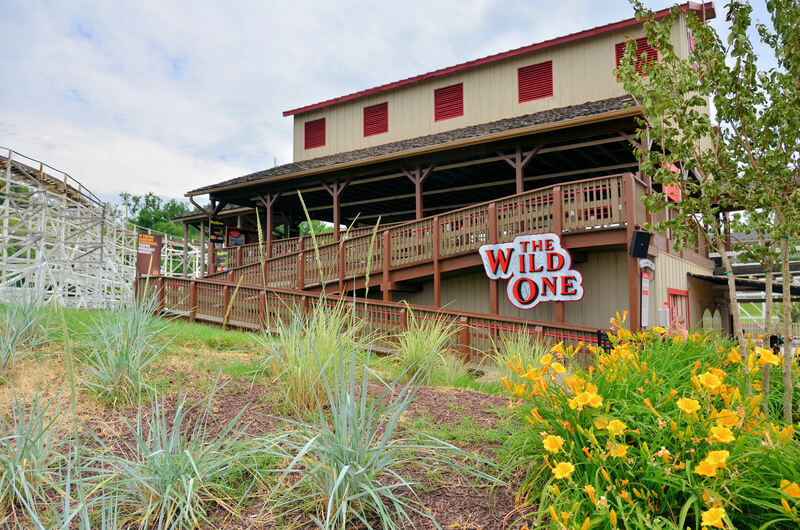 Your one day admission ticket must be purchased separately and before the event (season pass holders, memberships and complimentary tickets are good for admission). 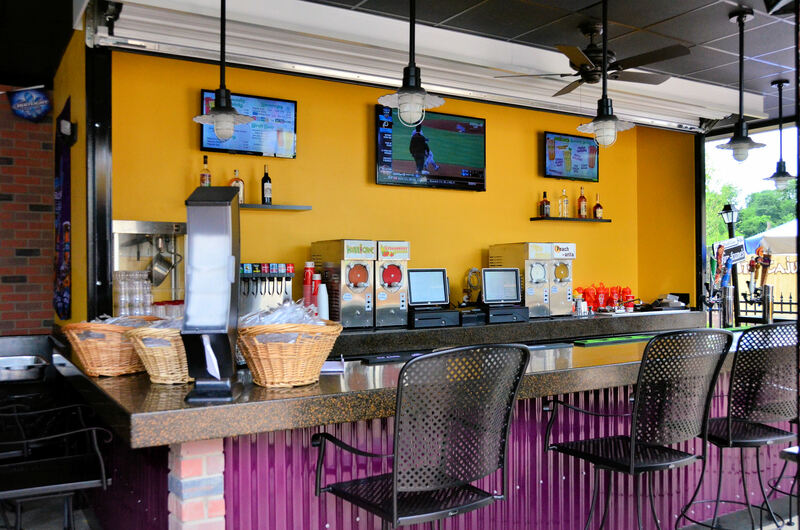 ACE Members may bring up to two guests to this event.